Punjabi cuisine is associated with the Punjab region of India and Pakistan. This cuisine has a rich tradition, with many local distinctions. 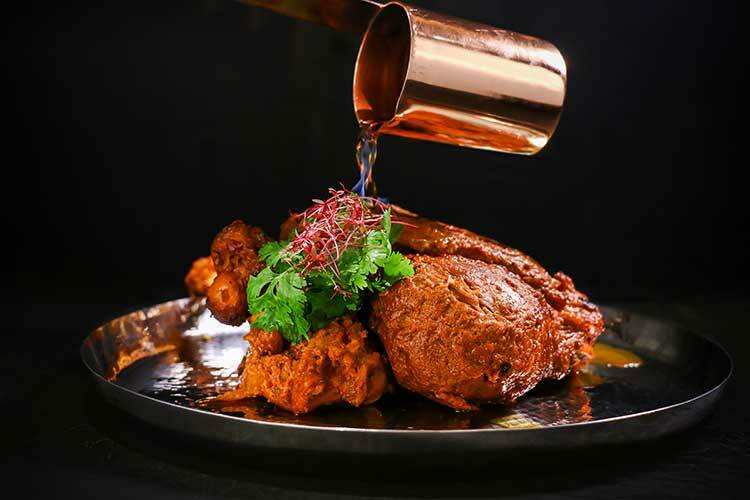 At Punjab Grill we give our dishes a modern interpretation and contemporary twist, both in flavour and presentation. Punjab Grill has live music six nights a week with international Indian artists serenading you and taking requests.